Ready, set ... go! 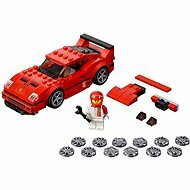 LEGO® Speed Champions is the right choice for fans of fast cars. 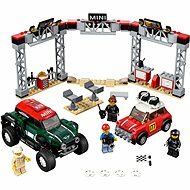 It is designed for 7 to 14-year old boys. 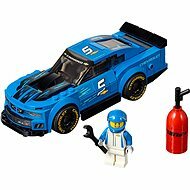 Let your children build their own races with the fastest cars in the world. 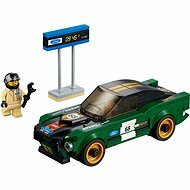 Vehicles from the most famous teams are ready to go. The crew nervously waits to help the driver win the race. The fans are going wild. 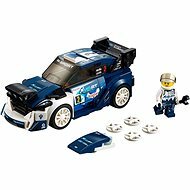 Let your children experience the racing atmosphere and taste the victory by raising the trophy. 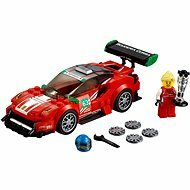 LEGO® Speed Champions allows your children to build their own racing car. 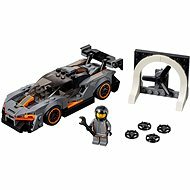 Drive a Porsche, Mercedes, McLaren or even Ferrari and make your dreams true with LEGO® Speed Champions. 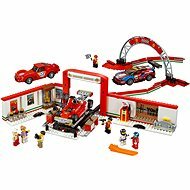 The building sets also include garages, tools, tyres, rims, filling stations, start lights and minifigures with accessories. 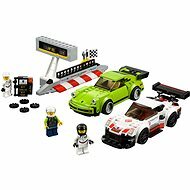 Detailed LEGO® Speed Champions building sets provide an adrenaline entertainment with exciting racing atmosphere spiced up with the feeling of victory. 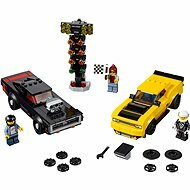 Let your children have their fun and learn about cars and racing.